by a boy, aiming his blunt needle. biography, a possession they cannot read. hard to achieve, though they are simple saints. the hill that will rise before tomorrow’s dead. Ishion Hutchinson was born in Port Antonio, Jamaica. He is the author of House of Lords and Commons (FSG, 2016) and is a professor at Cornell University. 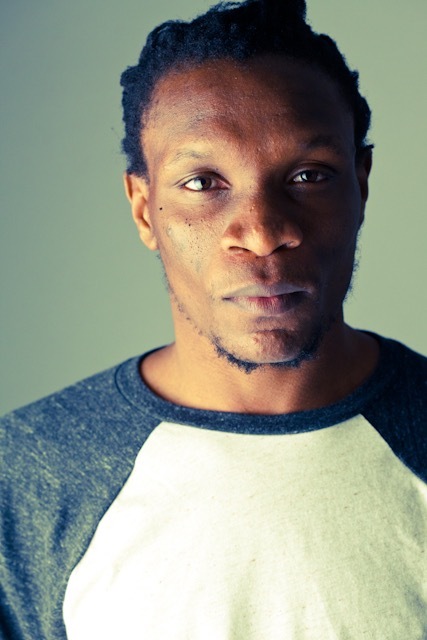 Ishion Hutchinson will visit Oslo Poetry Festival in October. NWCC says thank you for the poem!